Dear LORD and Father, thank you for all those times that you strengthened me when I was under attack and sustained me when I was weary and ready to quit. 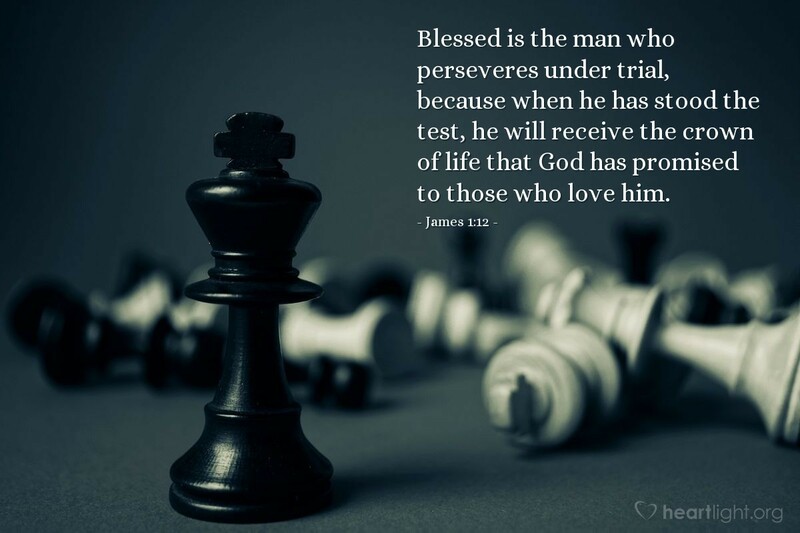 Write "perseverance" deep within my soul and give me a spirit of tenacity so that I might serve you no matter what the outward circumstances of my life may be. In the mighty name of Jesus I pray. Amen.